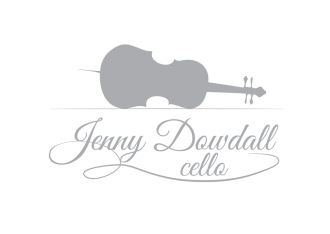 For your ceremony and/or reception, Jenny can provide either cello and violin, cello with keyboard or harp. Click here to see videos of each option. To check Jenny’s availability for your wedding, please fill out the form on the contact page.